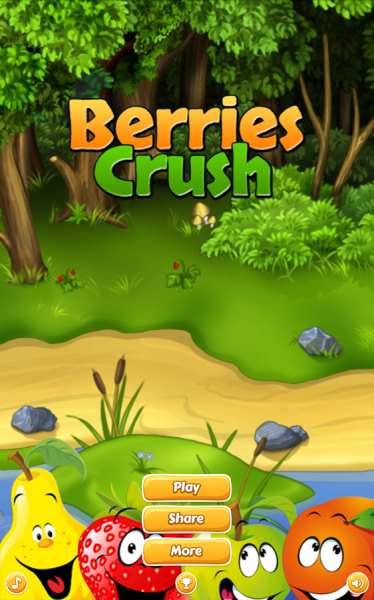 Click here to claim Berries Crush - Match 3. 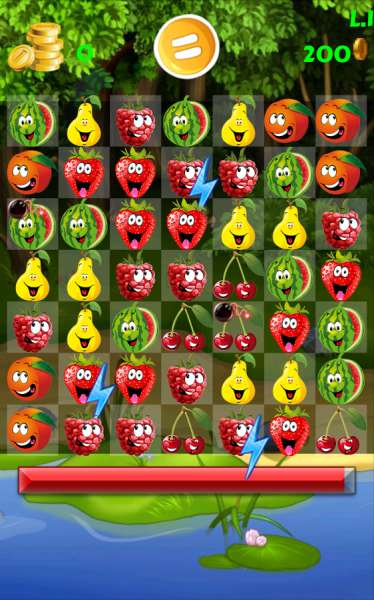 A fun game in the style of three in a row. 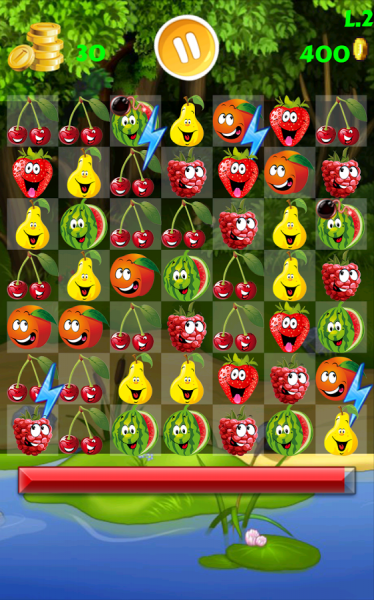 You need to create a combination of the same field of berries and clean them. 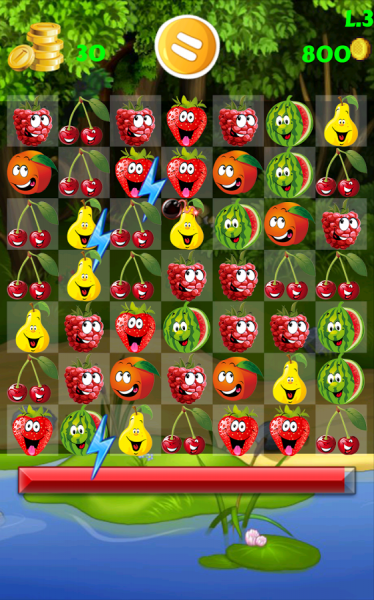 The game features colorful graphics and addictive gameplay that will help you to enjoy your free time. 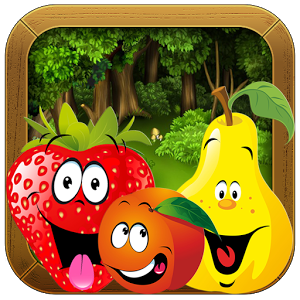 Download Berries Crush - Match 3 from these app stores today.